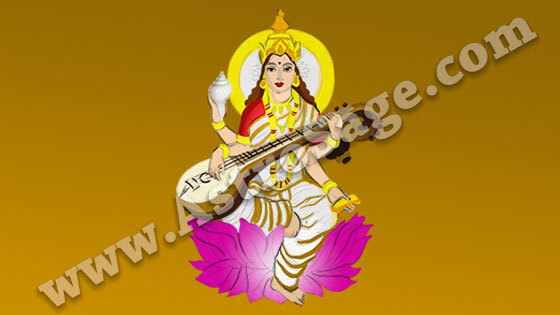 On Basant Panchami, do Saraswati Puja during auspicious muhurat and gain blessings and prosperity. As per Hindu Panchang, Basant Panchami falls on the panchami or fifth day during Shukla Paksha in the month of Magh. The season of Spring begins from this date. On this day, Goddess Saraswati is worshipped with a devoted heart. According to the astrologers, Saraswati Puja is carried out after sunrise and before midday on the day of Basant Panchami. It has been seen that during the Shukla Paksha, if the fifth day of the month begins after the midday, then the auspicious muhurat for Basant Panchami is observed the very next day. Hereby, keep in mind to carry out the puja rituals according to the muhurat. Simplifying it, the Panchami tithi shouldn’t begin after the midday. Apart from this, one can do the puja in all other circumstances. This is one main reason Basant Panchami can be observed on the Chaturthi tithi or fourth day as per Panchang. Today, many people, especially those associated with the field of ​​literature, education, art etc., worship Goddess Saraswati with devotion and love during the auspicious muhurat and try to please her. The day of Basant Panchami is dedicated towards the goddess of knowledge, wisdom, art and culture, Maa Saraswati. Hence, it is believed that if a person performs the puja rituals when worshipping the goddess on the day of Magh Shukla Panchami, s/he attains her blessings. At some places, Maa Sharda is also worshipped on this day. 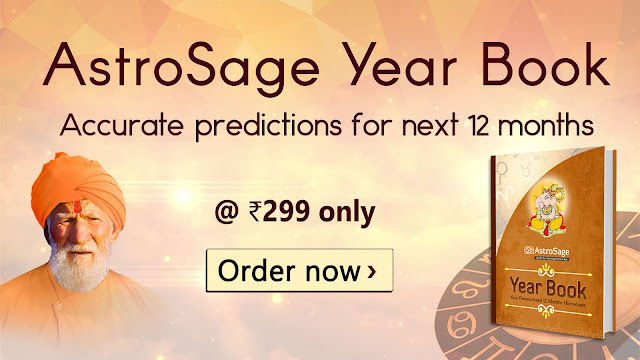 According to the scriptures, on this day, establishing Saraswati Yantra and reciting Saraswati Stotra can also yield good results. As per mythological beliefs, Shodashopachara puja of Goddess Rati and Lord Kamadeva is also performed on this day. Not only this, but it is also said that if a couple worships Lord Kamdev and Goddess Rati on Basant Panchami, then all the problems and obstacles in their marriage get eliminated and their life gets filled with love and happiness. Business-operating natives establish Vyapar Vriddhi Yantra along with worshipping Goddess Laxmi (also known as Shree) and Lord Vishnu. That is why some people worship Lord Lakshmi and Maa Saraswati together. Along with worshipping Maa Laxmi, it is considered important to recite Sri Suktam Path to gain results.